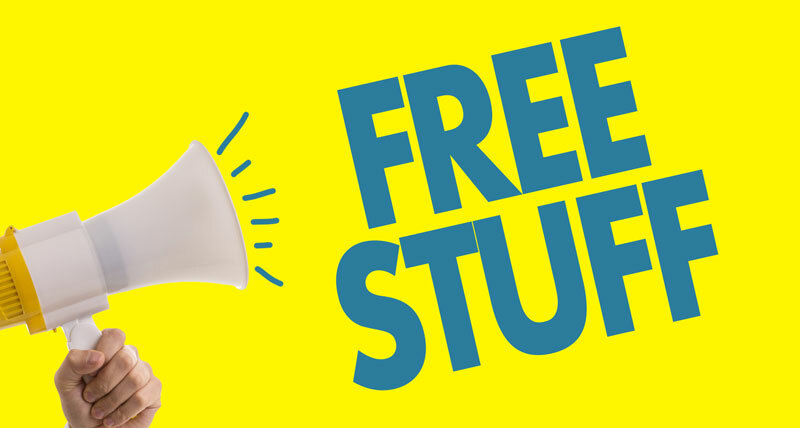 Having custom promotional products for your business has its perks and long-term advantages. 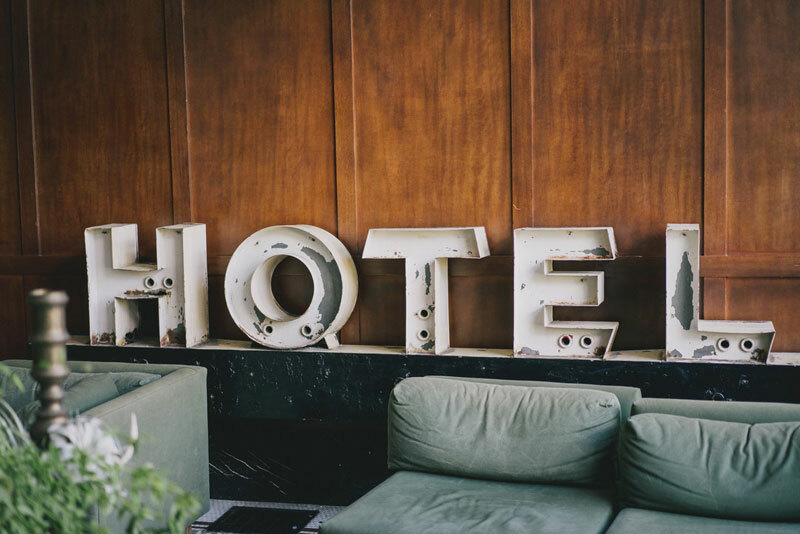 It’s not just a matter of showing off because there are many benefits that the branding of your company will do for long term marketing. 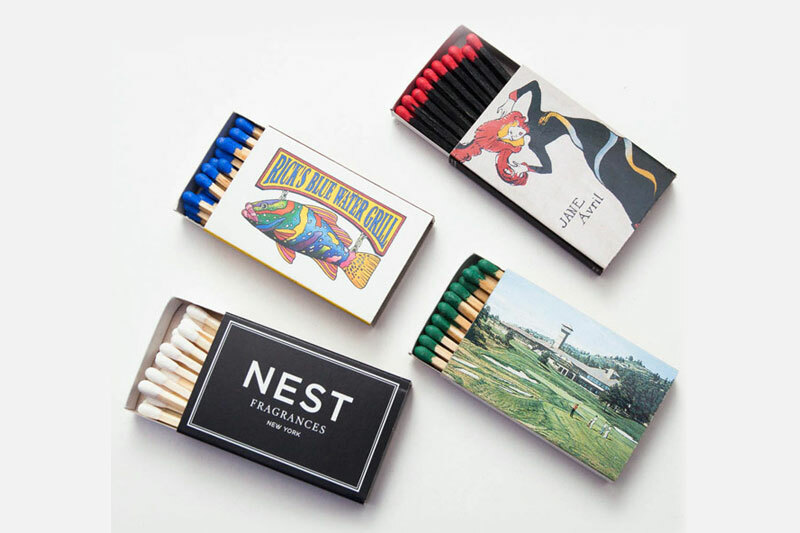 After years in the business, we can share the wisdom that custom and personalized matches or custom matchbooks are some of the very best promotional products available. 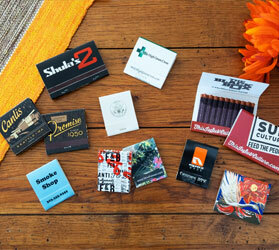 Custom, personalized matchbooks are great for business. 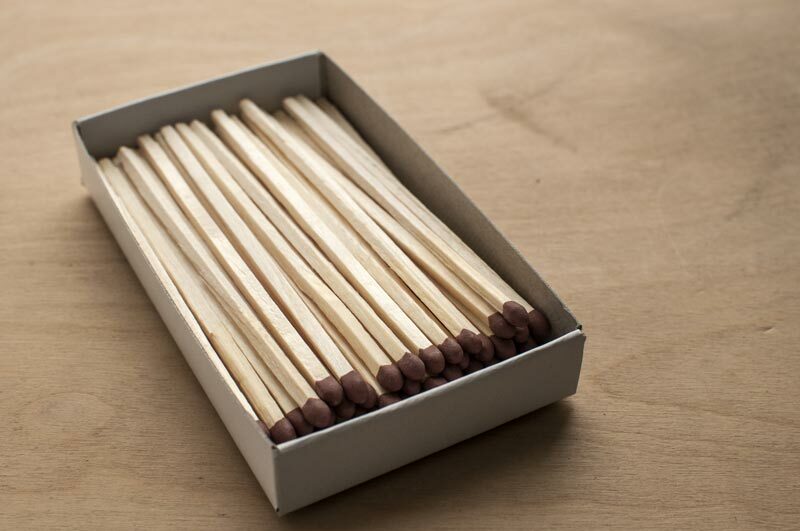 It’s been said time and time again that one of the key advantages of having custom printed matchbooks at your business is to promote brand awareness—both for employees and clients alike. 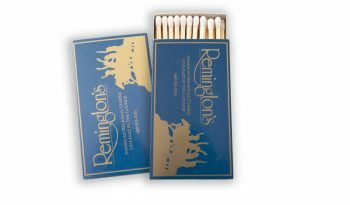 Having the company name and logo on merchandise such as matchbooks, coasters or another quality promotional product is always a win. 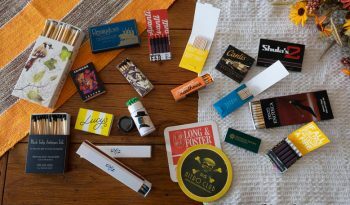 Wherever a person with these branded products goes, your name will be there. 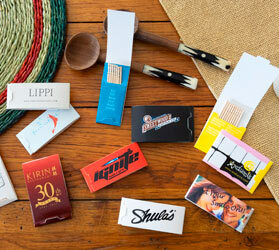 Personalized matchbooks have been a success for businesses for decades. 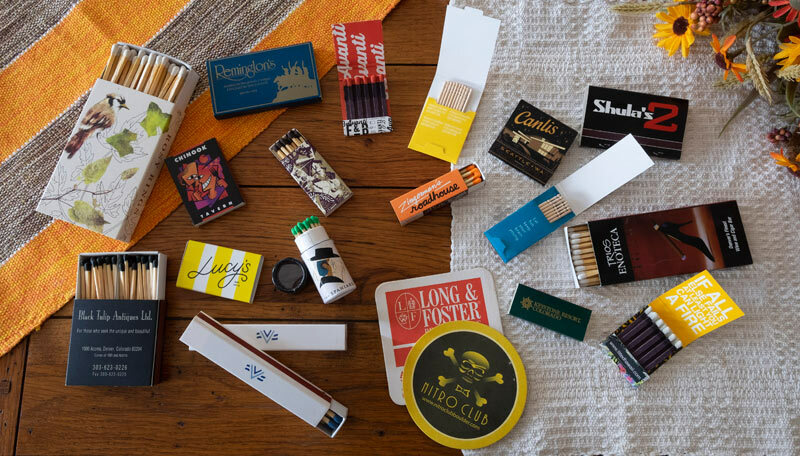 It doesn’t even matter how big or small these items are, so long as they are out for other people to see, custom matchbooks or personalized matches easily do their job when it comes to increasing brand awareness. 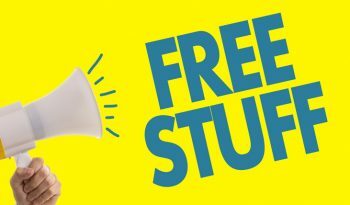 Having your brand known to other people is one thing, then there’s another benefit in which having customized promotional products signifies how your company puts an effort into creating these items—showing that you care enough to do so and are not averse to investing in useful merchandise. 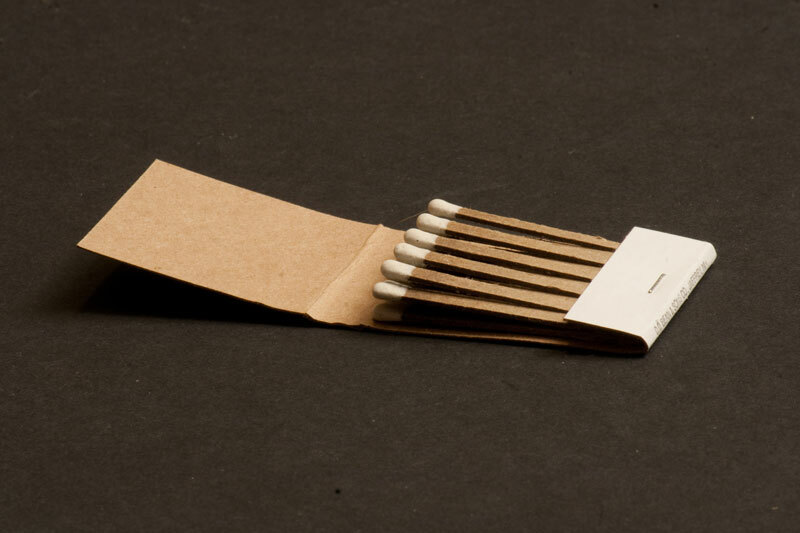 The size or the design is less important than if there’s a use for it. 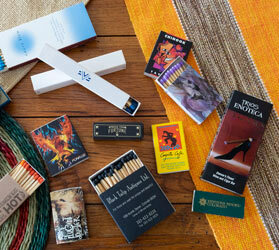 Custom matches or personalized matches serve the purpose of being an effective marketing and branding tool. 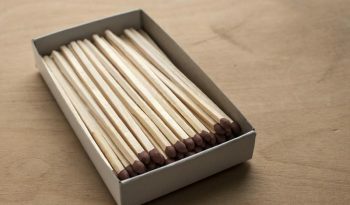 Being associated with being useful is a very big win and custom matches will provide exactly that. By providing current and potential clients with branded custom matches, even something as small and simple as custom printed matchbooks in color will promote customer loyalty. 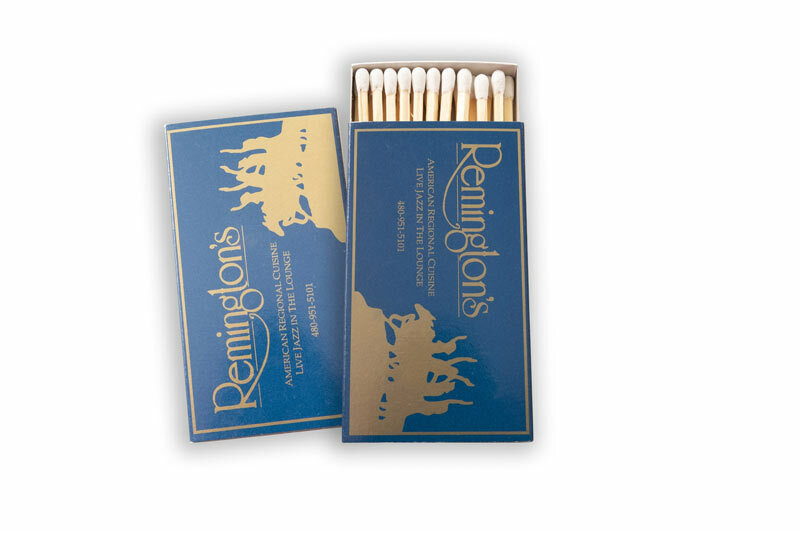 Coasters or other personalized products gives people a sense of familiarity and comfort with the company especially with prolonged exposure to the personalized matchbooks or coasters. 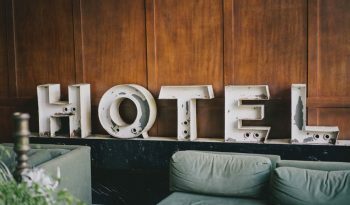 And of course, there’s also the opportunity to gain more trust towards clients because in reality, not businesses offer patrons something personal, something that was designed with care and thought. 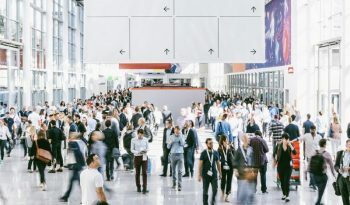 You can proudly say you took the time to offer branded and highly functional and personalized products. 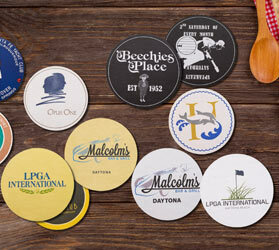 By utilizing custom matches and coasters, you are able to design these products while encompassing your services, promotions, logo, achievements, or spotlight partners. 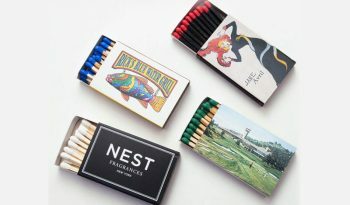 Taking the time to design a solution that will be not only effective but long lasting is as easy as partnering with the right source for personalized matchbooks, coasters as well as other quality promotional products.